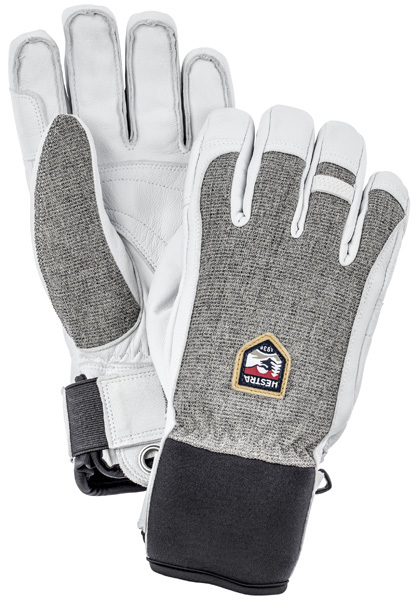 The Magnusson family have been making gloves in the small village of Hestra, Sweden, for 80 years and that long-time expertise radiates from this glove. Army Leather is their most durable leather, designed for the military and 100% waterproof. Inside there’s quick-drying, water resistant G-Loft insulation, and a soft to the touch, removable Bamberg liner.